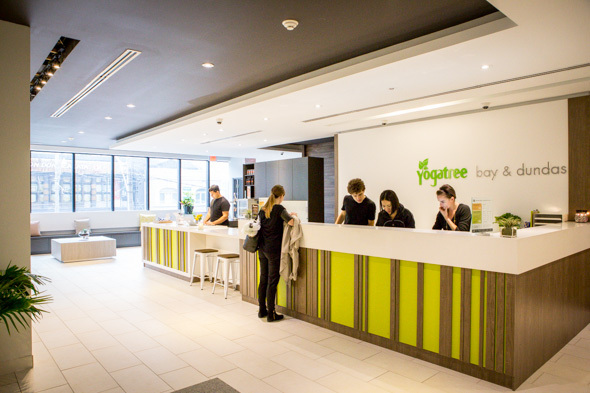 Toronto sure is thirsty for Yoga and YogaTree is quenching that thirst. We were highly impressed with not only the aesthetic precision related to everything we saw from YogaTree but also with the scope of their studio network. Here was a studio aiming to meet the ambitious needs of their Yogi community without diminishing quality. Our artistic and Yogi sides both agreed that this was an ideal fit to host a Yin Yoga Teacher Training. Contact Yoga Tree and let them know you want YUJMU to return ASAP!